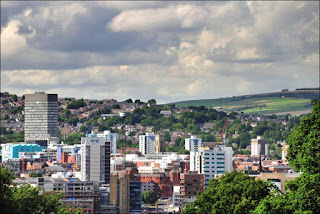 Sheffield City, one of the most sought after city in UK today due to its vision in making their city with Global Significance, Distinctive, Successful, Vibrant and Sustainable by the year 2020. The City of Sheffield is a great city field with great people from around the world that wanted to live, invest and work, due to the ambitions of the city in the future that I have mentioned above. And to further support and explain the vision of the city, I will be stating today the 3 good reasons why you should invest in Sheffield. 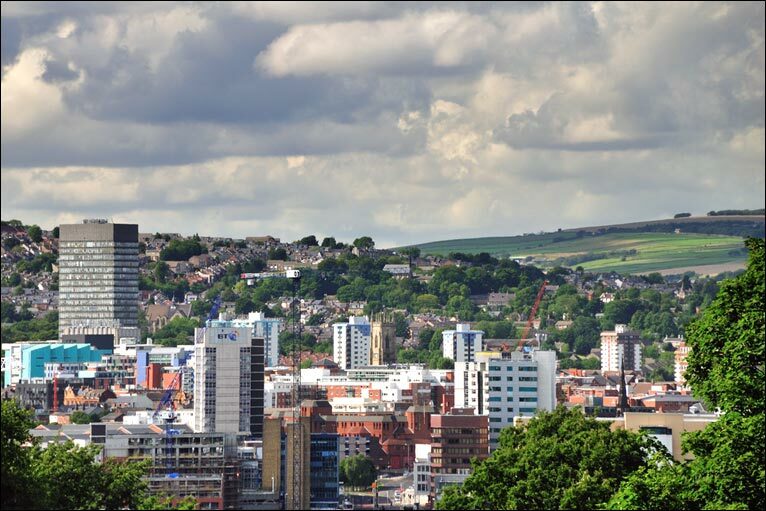 · First of all, if you are looking to start your business, and you are thriving towards investing or making things work for you in the technology scene, Sheffield is the city to beat. Having the vital tech sector called “Tech North”, and over 2000 businesses a year shaping the city, you will be sure that investing and creating a business in this city will be a good start for you and for the people who will be in need your business in Sheffield. · Second, from small managed work spaces to large industrial or office premises, Sheffield has a wide range of great properties that are ideal for all sort of business that you might be creating or building. The city also is always ready and on hand to help you find the right place and the property that you might need for your investment. · And lastly, Sheffield is offering your business the right environment to grow and have a success in your business inside the city. Having a great workforce, high-growth sectors and fast access to UK and to other international markets, it is not a secret that some companies often mentioned Sheffield City as their top choice when it comes to investing their business. In addition to this, there are also a lot of innovation led universities and a magnificent quality of life that people from around the world often mentioned about Sheffield, so you can be sure that you have made the right choice. Overall, Sheffield City is a city full of opportunity, promise and innovation that will make each and every investor, student, and migrants say that living in this is the best experience there is next to life.